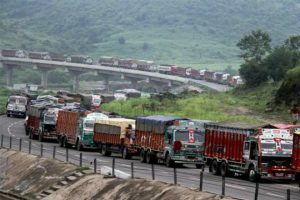 The All-India Truck Operator Welfare Association (AITOWA) has demanded that either road tax or toll tax be charged from them. 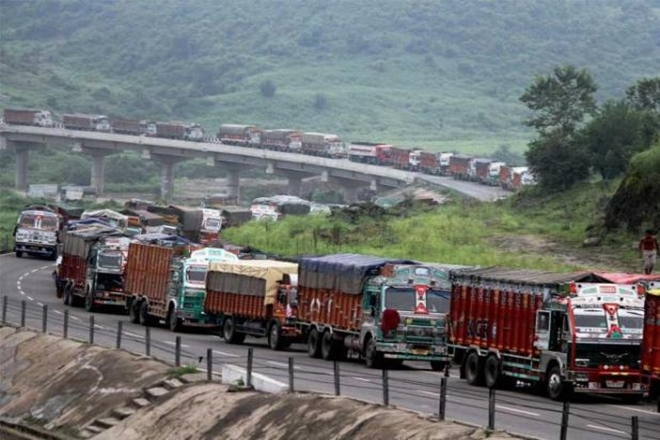 The All-India Truck Operator Welfare Association (AITOWA) has demanded that either road tax or toll tax be charged from them. They stated that there is no logic behind charging two taxes of the same nature. The practice is putting extra financial burden on truck operators who are passing through a period of crisis. The demand was raised at a meeting of the national executive of the association held at Chhotu Ram Dharamshala in Bahadurgarh town here on Sunday. The operators charged officials of the Road Transport Authority and Police Department with harassing them on various pretexts across the nation. The officials also demand illegal gratification while crossing the border and don’t hesitate to impose penalty on the non-fulfilment of their demand, they alleged. Rajender Arora, spokesperson for the association, said they had submitted their demand charter to the governments in Haryana, Rajasthan, Madhya Pradesh and Gujarat. “We will chalk out the strategy to stage dharna at Jantar Mantar in Delhi to raise our issues if the governments do not take any firm action on the demands,” he said.